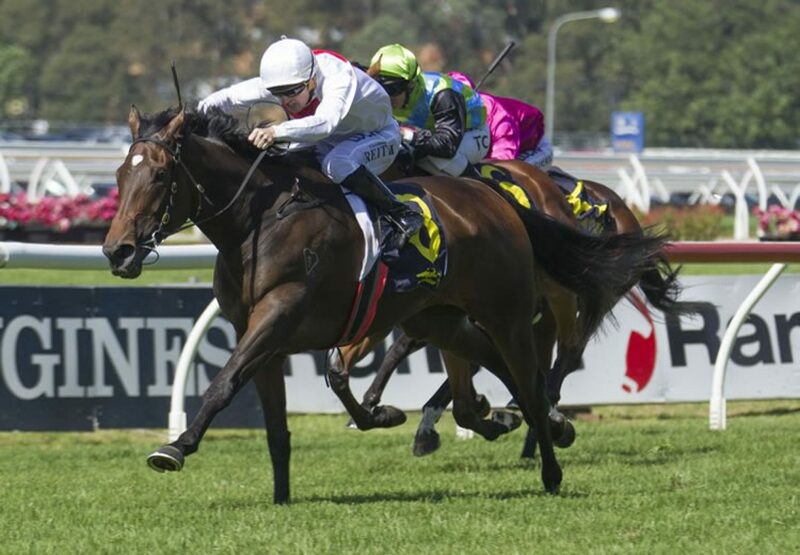 Torryburn Stud celebrated an early stakes success on Golden Slipper day when their talented homebred mare The Pinnacle (4m So You Think x Spire, by Danehill) captured her first Black Type win in the Group III ATC Epona Stakes. 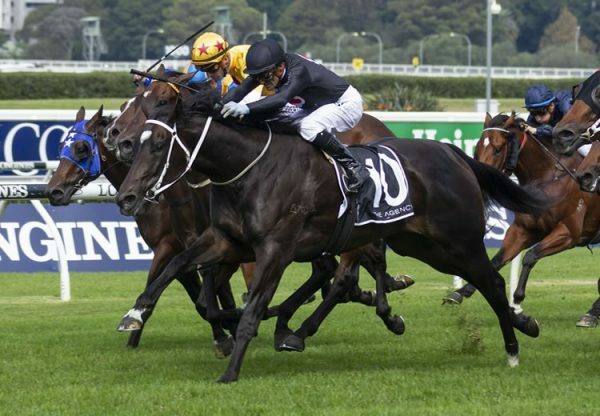 Stakes placed last season in the Listed Gold Coast Bracelet, the Peter and Paul Snowden trained four year-old put the writing on the wall last start with a good second in the Group III ATC Aspiration Stakes at Randwick. Stepped up to 1900 metres for this assignment, she relished the trip, powering to the line to win by a length and quarter taking her overall record to three wins and seven placings from 11 starts earning over $250,000. 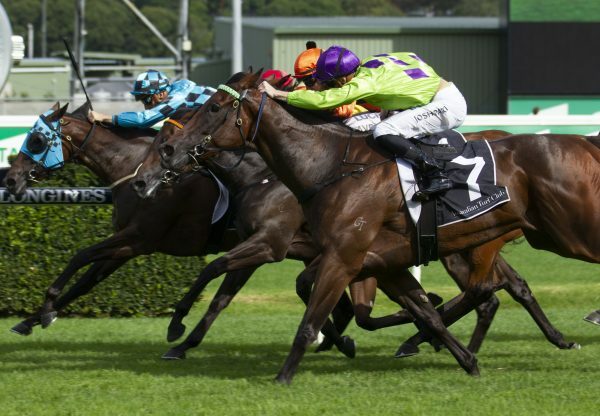 "She has really furnished this time in and deserved that win," Peter Snowden said. "That was a good performance today. "I'm not sure where we go now. She might be looking for 2000 metres." A half-sister to Group III winner Under the Eiffel and stakes-winner Tower of Lonhro, The Pinnacle is the third stakes-winner from stakes-placed Danehill (USA) mare Spire, who was a winner up to 2400 metres. 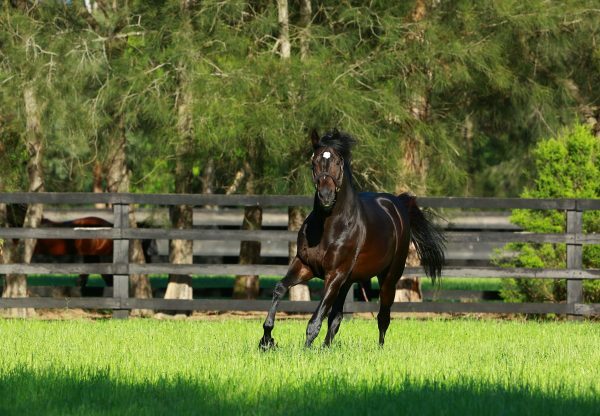 The Pinnacle is the second new stakes-winner for So You Think in less than 24 hours with his three year-old filly Think Bleue winning the Group III MVRC Alexandra Stakes at Moonee Valley last night. The Pinnacle is the eighth stakes-winner for So You Think, who has 14 entries for Inglis Easter.